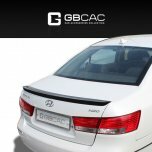 Tuning parts, exterior, interior, body kits, accessories, lighting system for Hyundai NF Sonata 2005-2006. 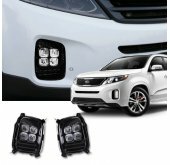 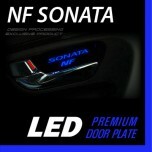 ITEM: Luxury Generation LED Inside Door Catch Plates Set for 2004-2007 Hyundai NF Sonata MANUFACTUR.. 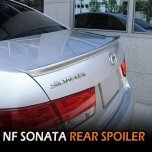 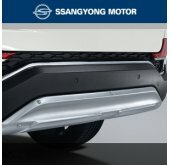 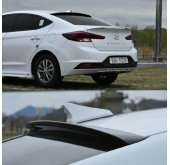 ITEM: Rear Spoiler Set for 2004-2007 Hyundai NF Sonata MANUFACTURER: SAEWON ORIGIN: MADE IN KOREA .. 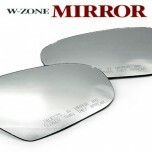 ITEM: W-ZONE Heated Wide Side and Rear View Mirror Set for 2004-2007 Hyundai NF Sonata MANUFACTURER.. 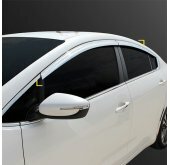 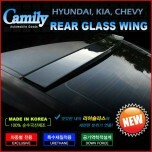 ITEM: Glass Wing Roof Spoiler for Hyundai, KIA, Chevrolet, Renault-Samsung cars MANUFACTURER&n.. 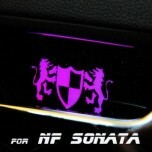 ITEM: LED Cup Holder & Console Full Set for 2005~2006 Hyundai NF Sonata MANUFACTURER : CHA.. 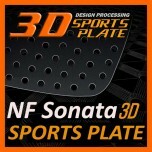 ITEM: 3D Sports Plate Set Circle Type for 2004-2007 Hyundai NF Sonata MANUFACTURER .. 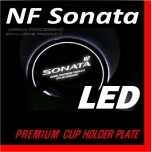 ITEM: Premium LED Cupholder Plates for 2004-2007 Hyundai NF Sonata MANUFACTURER : D.. 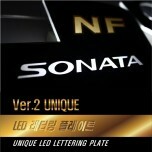 ITEM: LED Lettering Door & Cupholder Plates VER2 UNIQUE for 2005-2006 Hyundai NF Sonata MANUFAC.. 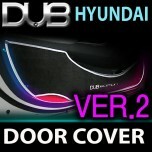 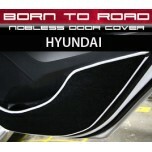 ITEM: LED Premium Door Plates for 2005-2006 Hyundai NF Sonata MANUFACTURER : DXSOAUTO (KOREA) .. 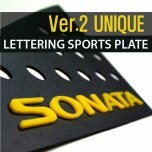 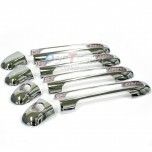 ITEM: Lettering Sports C Pillar Plates Set Ver.2 for 2005-2006 Hyundai NF Sonata MANUFACTURER&.. 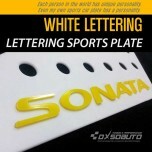 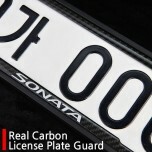 ITEM: Lettering Sports Plate Set Ver.3 - WHIT for 2004-2007 Hyundai NF Sonata MANUFACTURER&nbs.. 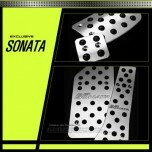 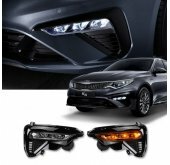 ITEM: Sports Pedal Plate Set 3PCS for 2000-2013 Hyundai Sonata MANUFACTURER : DXSOAUTO O.. 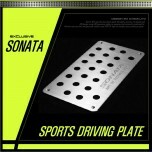 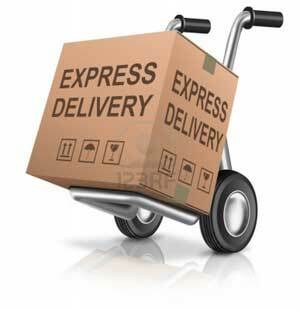 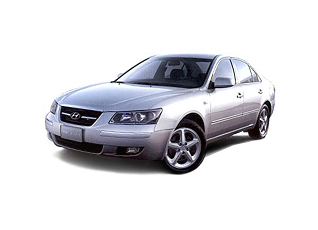 ITEM: Sports Driving Plate for 2000-2013 Hyundai Sonata MANUFACTURER : DXSOAUTO ORIGIN&n..